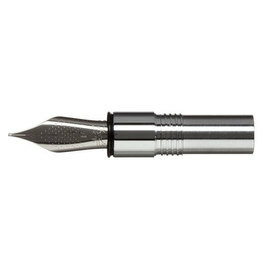 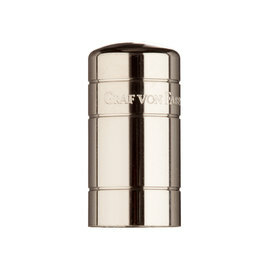 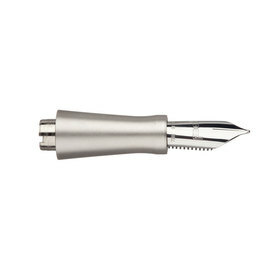 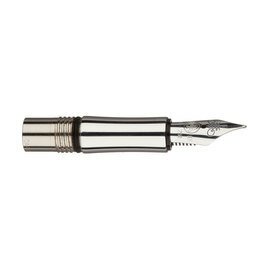 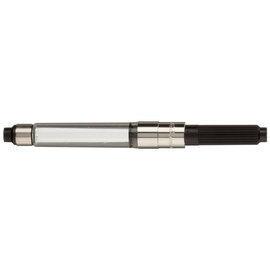 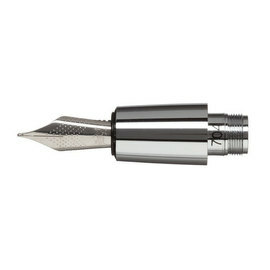 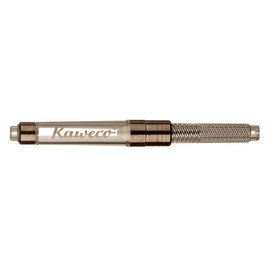 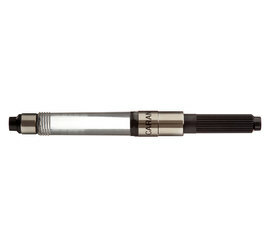 We can supply spare parts for any of the pen brands we carry including Lamy, Graf von Faber-Castell, Diplomat, Tombow and more. 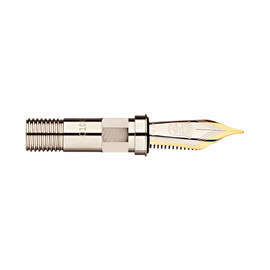 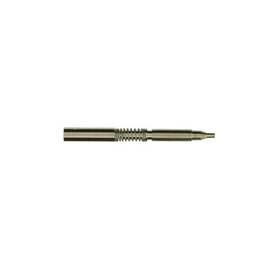 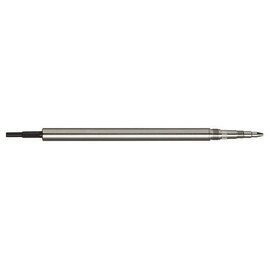 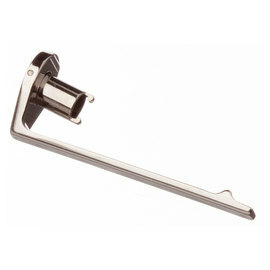 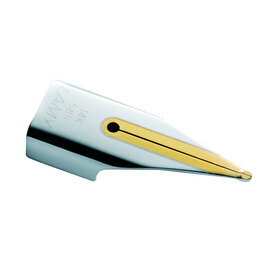 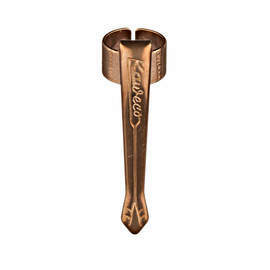 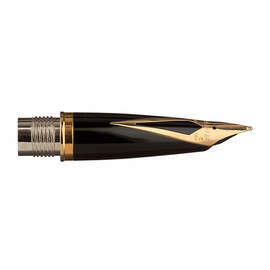 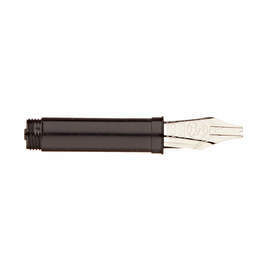 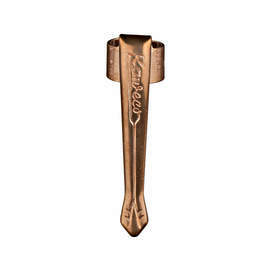 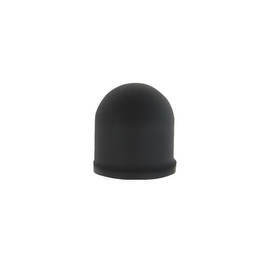 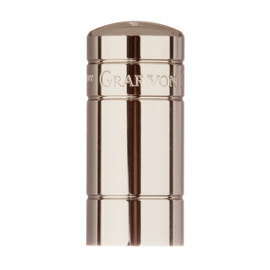 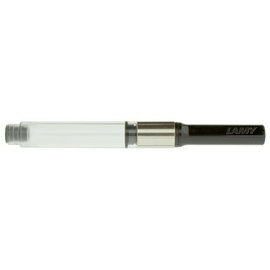 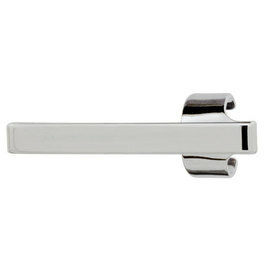 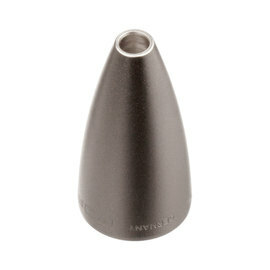 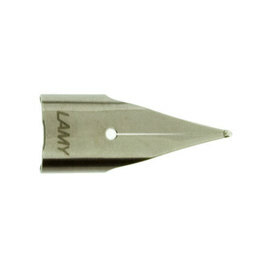 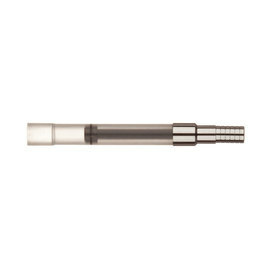 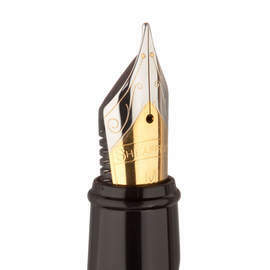 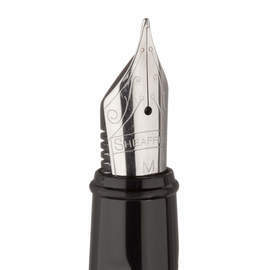 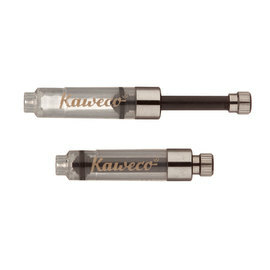 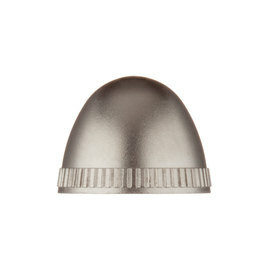 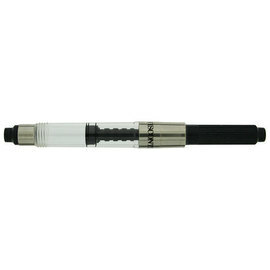 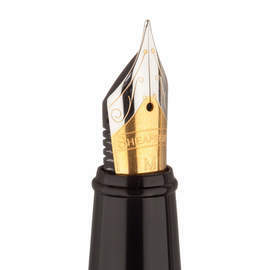 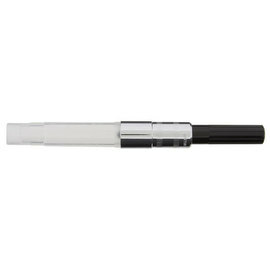 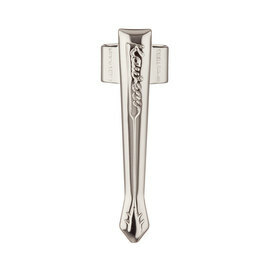 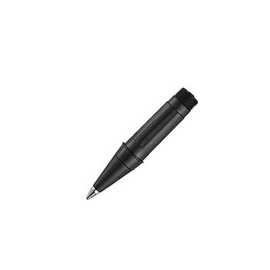 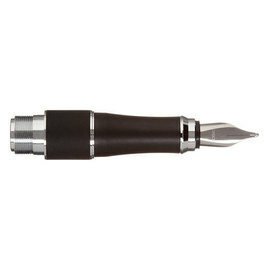 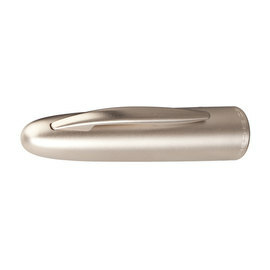 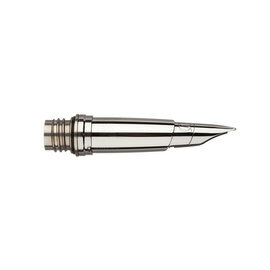 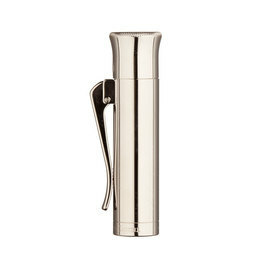 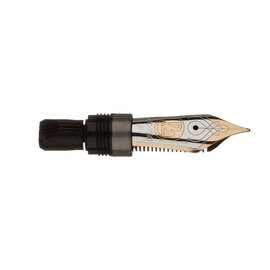 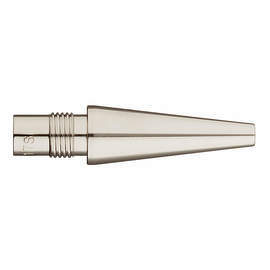 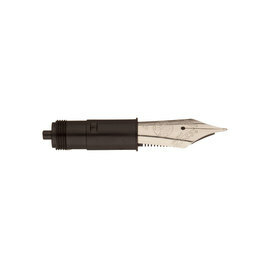 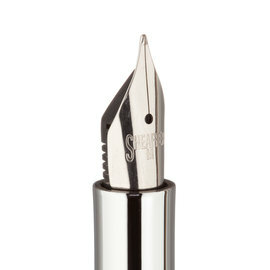 We stock a variety of pen spare parts from spare fountain pen nibs to replacement push buttons for mechanical pencils. If you require anything not listed in our catalogue please contact us and we will be happy to assist.